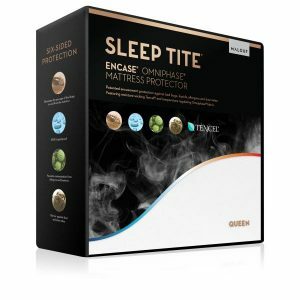 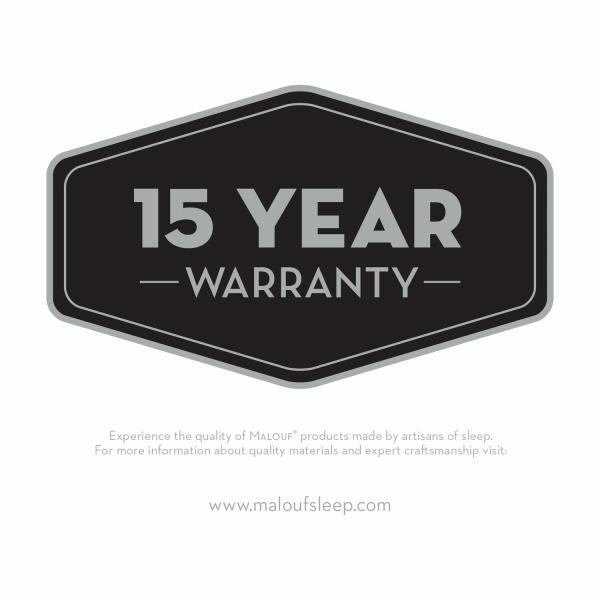 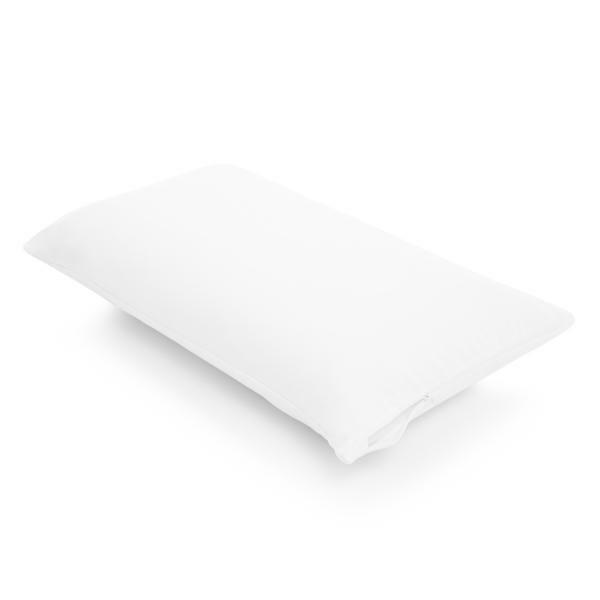 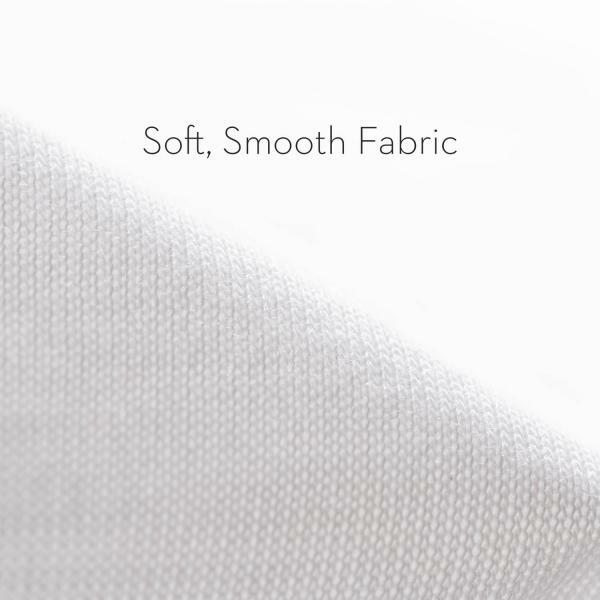 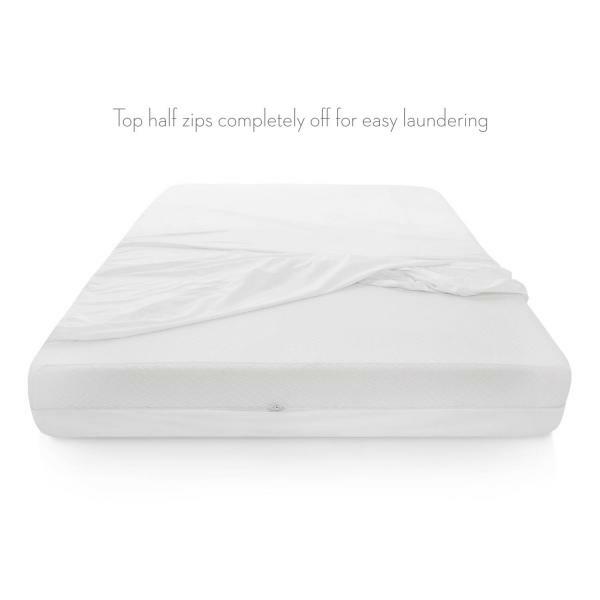 The patented Encase® HD mattress protector offers complete encasement protection from bed bugs, dust mites, and liquids. 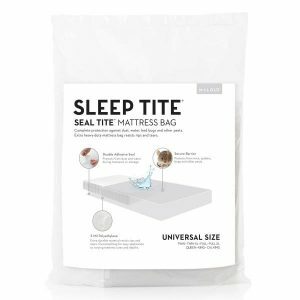 Its laboratory-certified Micro Tite® zipper closure is bed bug proof and allows for easy removal as the top half zips completely off. 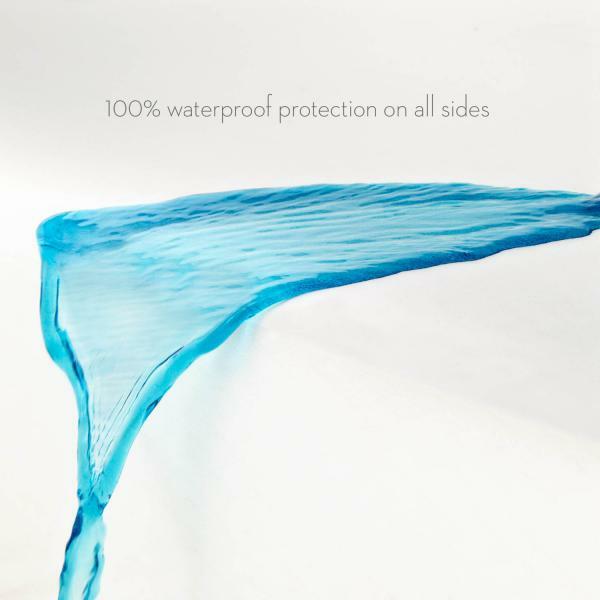 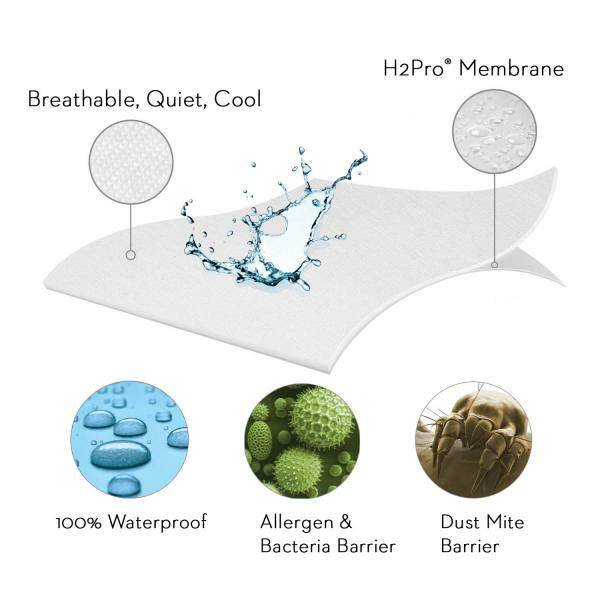 Also laboratory-certified, the H2Pro® membrane creates a quiet, liquid-proof and breathable barrier against allergens, dust mites, and liquids.